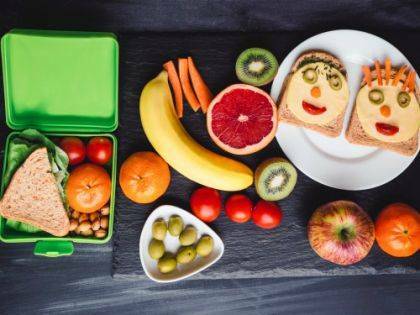 Pack school lunches with healthy food and make sure cold items stay cold and hot items stay hot. Question: My kids are starting back to school next week, and this year they are packing their lunch for the first time. Any tips on what I need to do to make sure their packed lunch is safe and healthy? Answer: Wow – is it that time of year already?